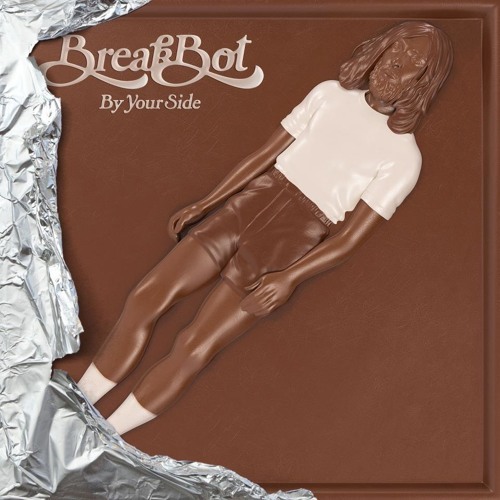 A gift from Breakbot to me, from me to him, and from us to YOU ! Happy new year 2013, and boogie 'til the Break Of Dawn y'all !! Muy buenos matices, sonido, variantes y actitud. where i can buy this track?? why are you so great? !